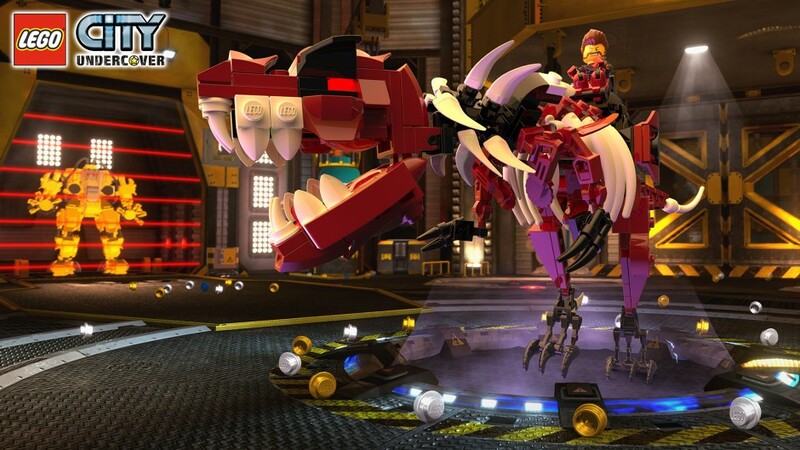 LEGO has built a franchise on construction blocks which, in recent years, have become the supplemental requirement for our geek movie fetish. As if they were not addictive enough already. Well, they’ve gone a step further, building a greeble-grabbing, stud-pumping game empire with 20 multi-platform video games and more on the way. 2015 marks the 10th anniversary that TT Games has been leading the development on the games which have turned our favorite movies into enhanced storylines, challenging puzzles and innovative game mechanics. Stephen Bate has led the design over most of those years. Here he tells us how he got started and how they use KeyShot throughout the process of game development. With a background in architecture what led to the interest in 3d/game art? After 12 1/2 years of working in the building industry, going from drawing board to CAD, and eventually 3d visualisations, the transition to Game Art seemed a natural progression. Having two brothers already in the Gaming industry, when the opportunity arose to work as an Environmental Artist working on flying and driving, I jumped at the chance. Of course the Games industry can be fickle, and after only a few months I was unfortunately made redundant along with 50% of the studio. I was determined not to let that setback deter my enthusiasm so spent a month perfecting a portfolio which included LEGO Star Wars dropship, eventually leading me to a job working for TT Games, initially as an Environment Artist. The transition from designing buildings using bricks and mortar, to designing and building in LEGO bricks was easy and seemed perfectly natural to me! Working in the architectural world we used prefabricated parts with which to construct buildings of different shapes and sizes; and when working with LEGO it is exactly the same but on a micro scale. LEGO works on a grid system and is genius really – it all fits together in the LEGO system, so you can make absolutely anything. We have over 4000 LEGO pieces in our virtual library, from which to choose to construct our designs. 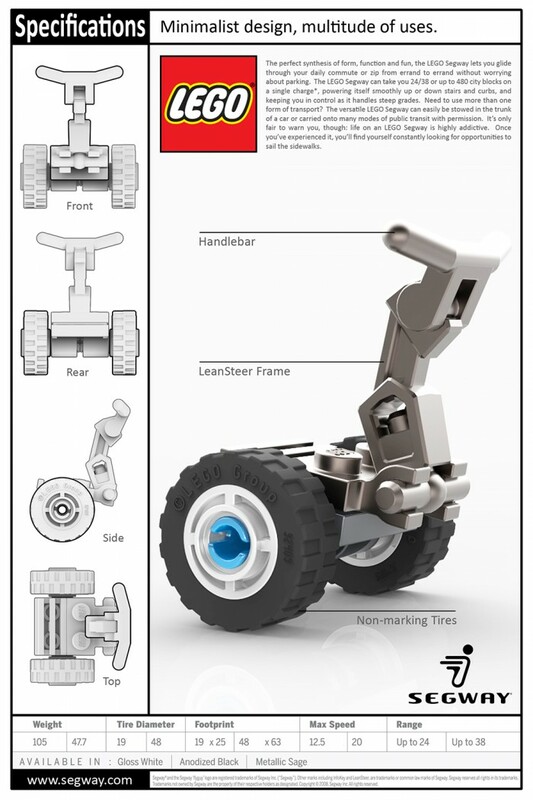 Our library is updated daily with new parts, each one officially authorised from LEGO. The biggest joy of working in the Games industry has to be seeing my game in the shelf… and an even bigger joy is when it goes to #1!! However satisfying it was having a building I designed built, there is nothing quite like bringing a LEGO game home to play with my boys. Working for LEGO really is a dream come true! 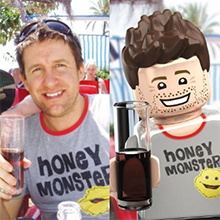 Another highlight of my career was when some of my marketing renders were splashed across magazines and on the Internet; and even more exciting was when my own renders were used as box art on the actual LEGO boxes! How cool is that! What would you say is unique about your approach to a project? 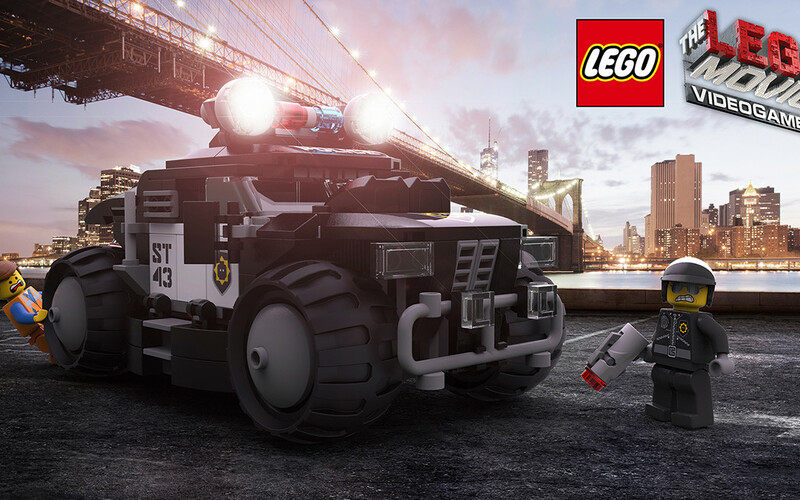 My LEGO team is continually trying to create realistic and exciting in-game assets, whilst always ensuring that each one of our designs can be physically built using real LEGO bricks. That means that anyone playing the game can, and probably will, build anything they see in game, in the comfort of their own home. Whenever we build an in-game asset, whether it be a vehicle or prop, we always like to convert the model to high res and render them in KeyShot. It is the closest thing to building the real thing. 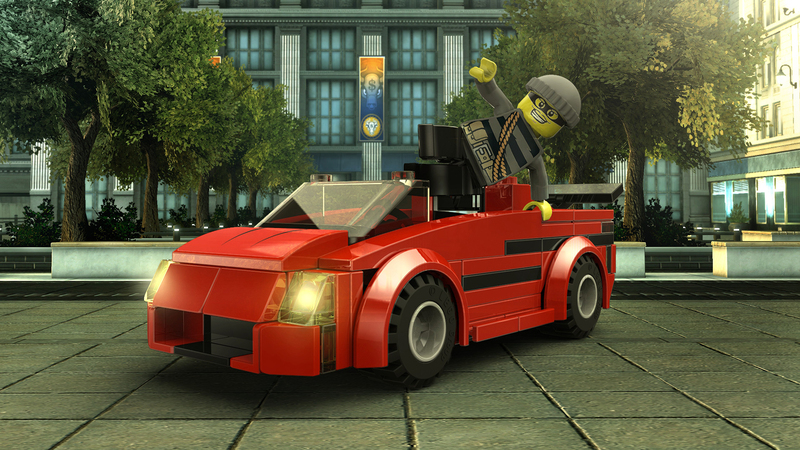 For vehicles, we have to get them approved by LEGO. 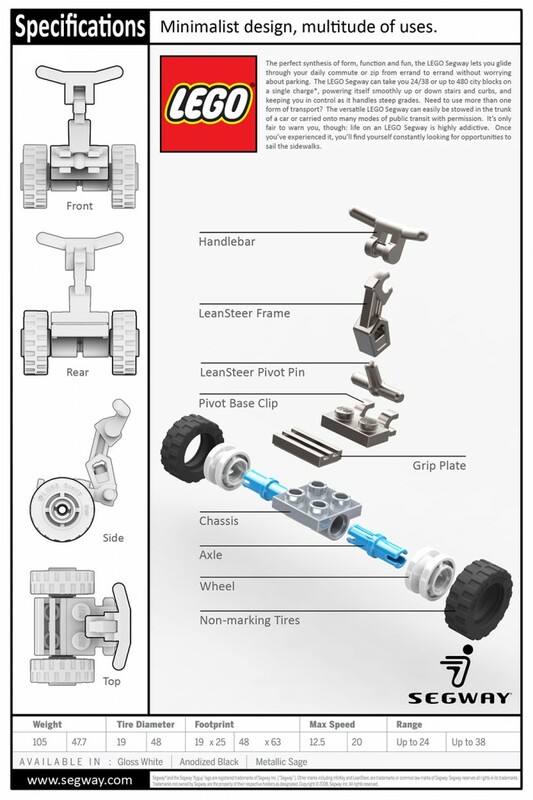 We use these high res images to produce approval sheets that get vetted by LEGO. 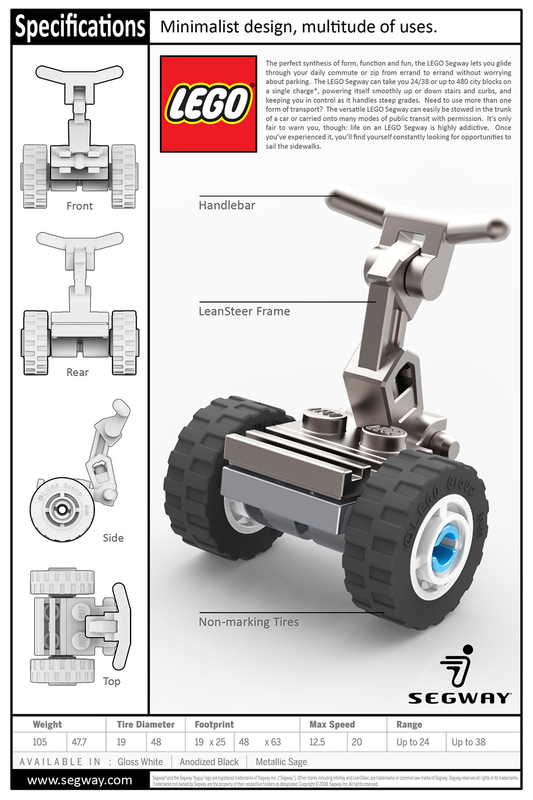 KeyShot is quick and easy to use and enables us to create photo-realistic images. It has even come to the point where we really can’t tell the difference between a photo of actual bricks, or a KeyShot image! 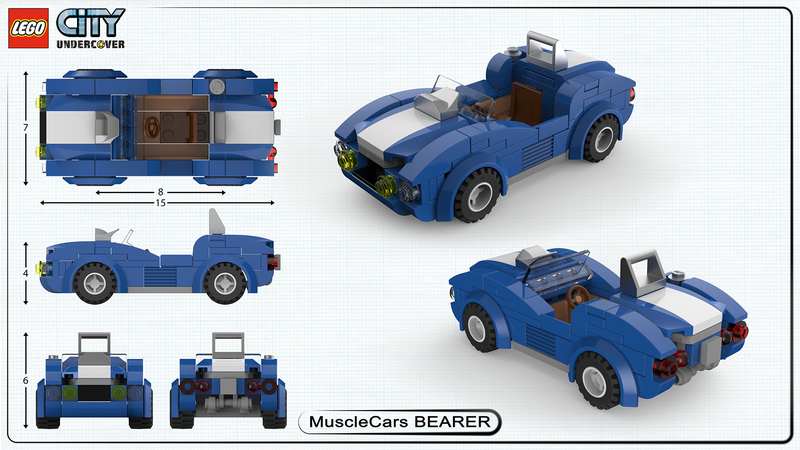 The most important thing is to have a passion for LEGO, a love of modelling accurately and a creative mind. 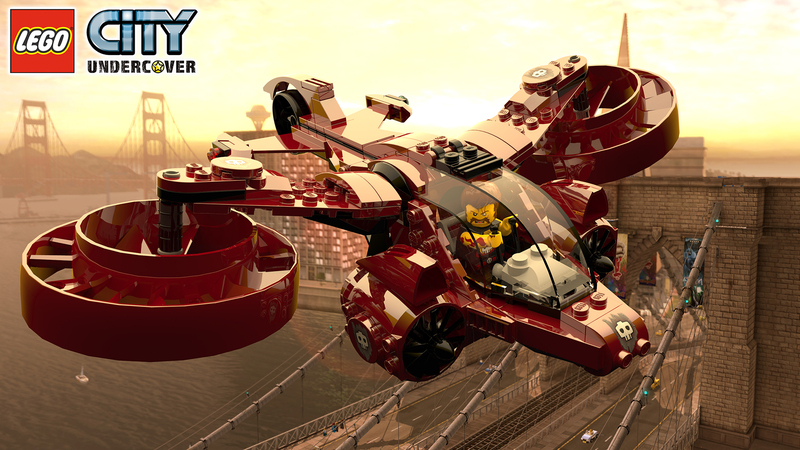 I grew up playing with LEGO which naturally led me into a career in creative design. There is really nothing better than to go to work each day and to design and build within the exacting and pure constraints of LEGO. 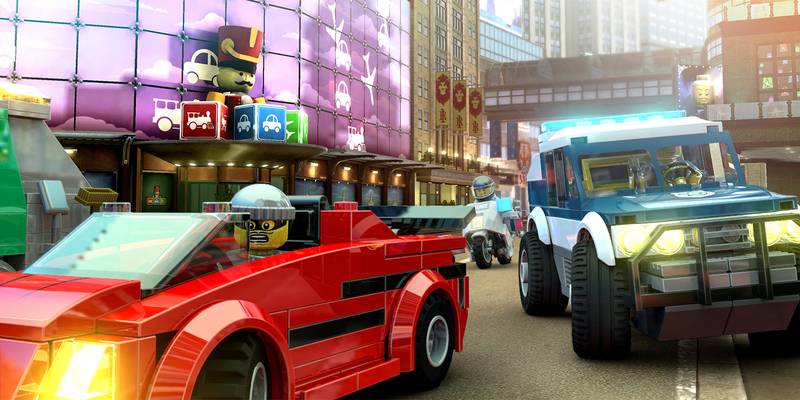 We hope that our LEGO games inspire kids to love LEGO and to be creative… and to maybe one day become LEGO designers themselves.